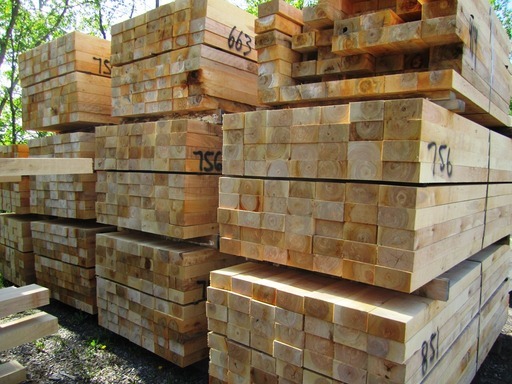 Our Sawmill Manufacturing Division (Chisholm Roslin Ltd) produces a wide range of Industrial Hardwood & Softwood Lumber. 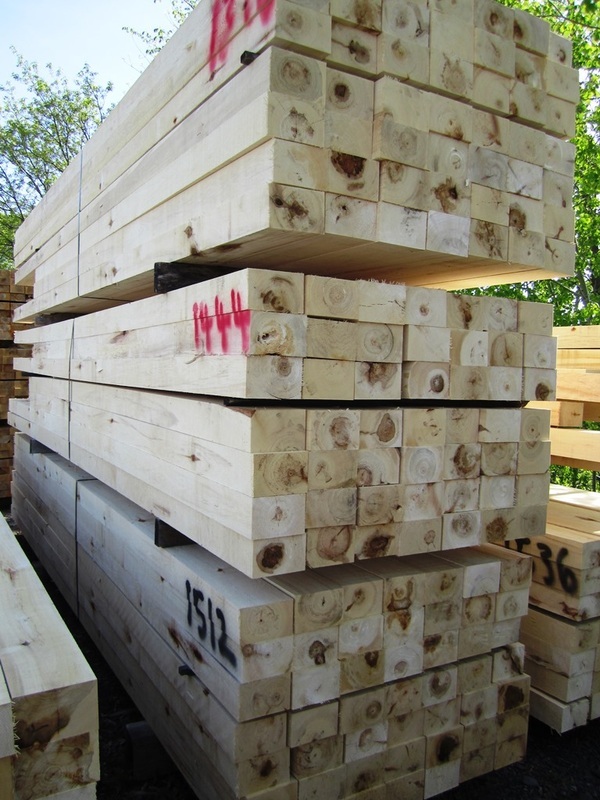 Industrial Lumber orders can generally be customized to the species and sizes that are required. 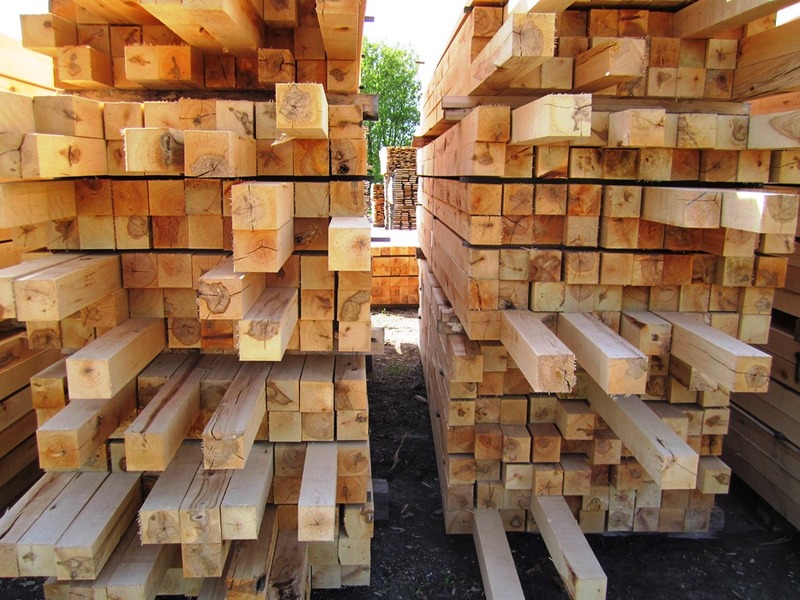 Hemlock & Low Grade White Pine Lumber - 1" & 2"
Chisholm Lumber (Chisholm Forest Corp.) has Dry Kiln Facilities that are Certified to Heat Treat Product for our customers. 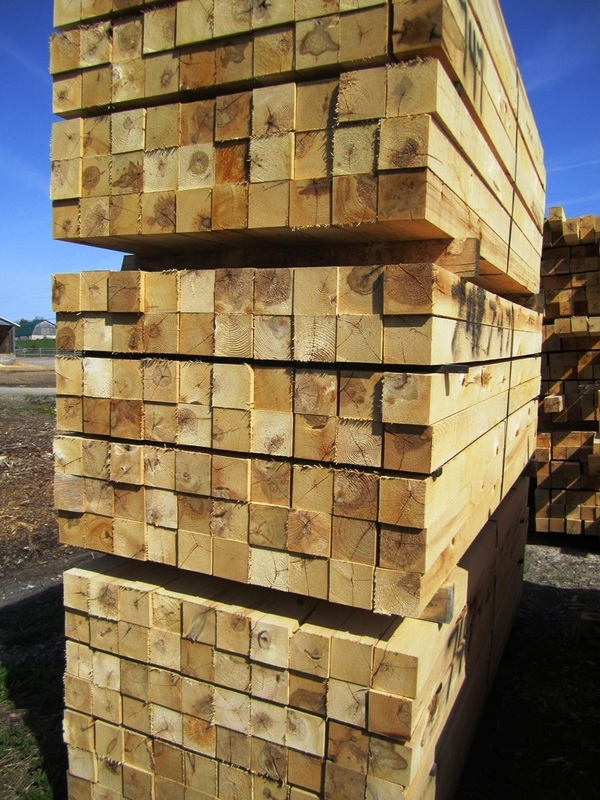 Product is sold on a Trailer Load or Part Trailer Load basis. 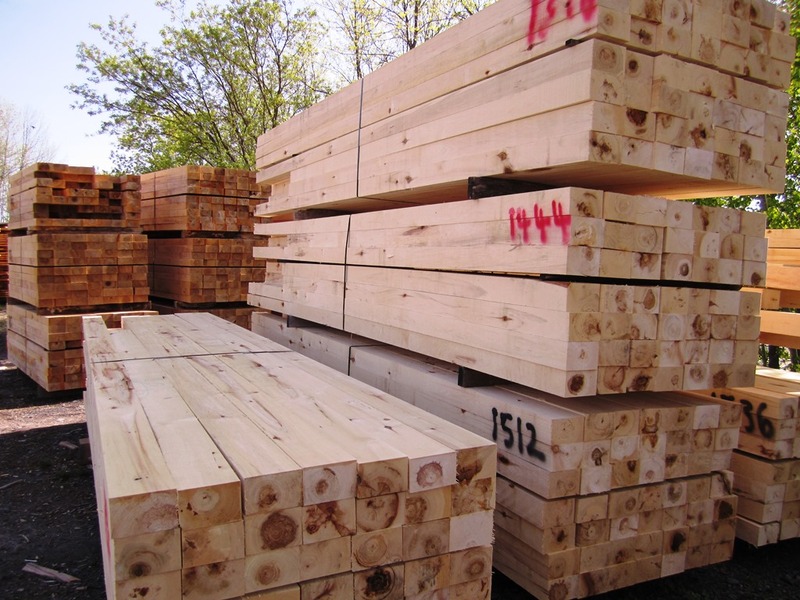 Our main markets are Ontario, Quebec and the Northeastern U.S. All trucking is done by us with our own truck & trailers - we have very organized and dependable trucking for our customers.